Miss Philippines USA 2013 official candidates Alyssa Sweerman and Alexandra Maghoudi posed with Mikey Gatal and gave a shout out to Atty. 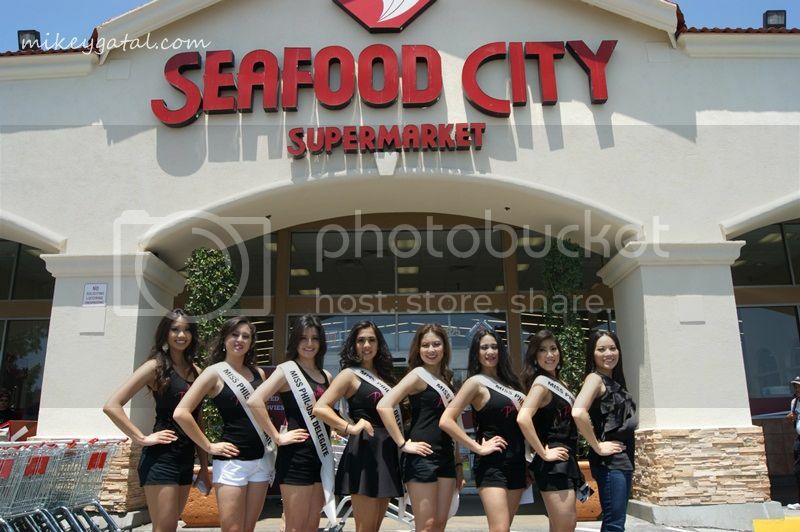 Sandy Roxas, thanking the law firm during a promotional tour at Seafood City recently. 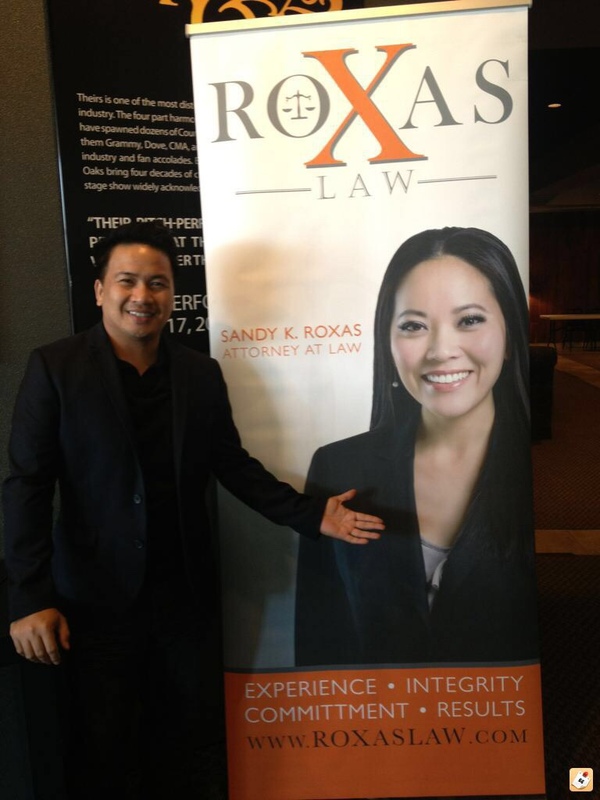 super sa ganda naman ni atty. Sandy ...i'm sure pila pila ang mga client nito...parang isa rin xa sa mga candidate ng Miss Phil. USA..
i agree she's really pretty ever! oo nga bro .. where is she now btw?